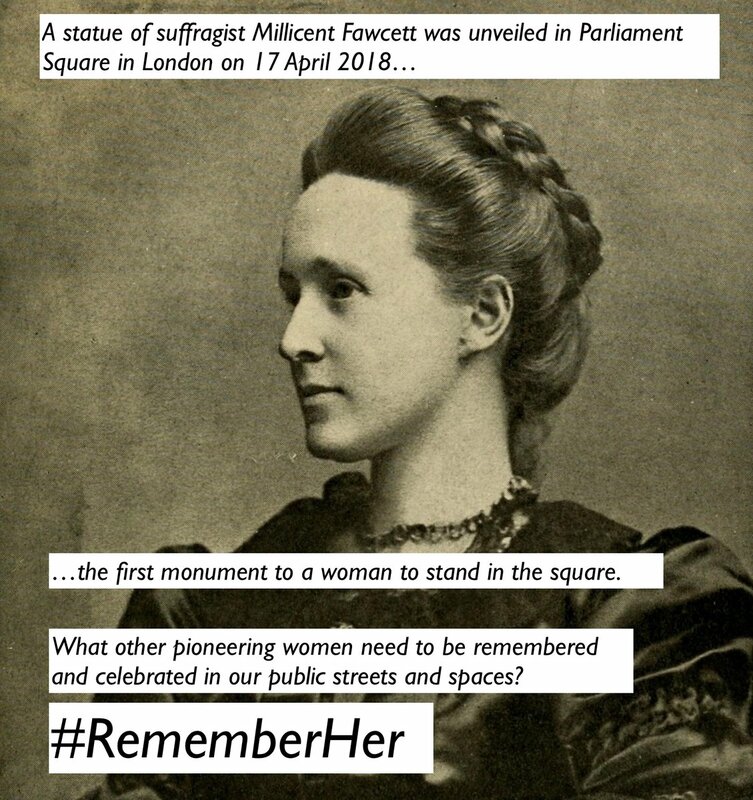 Learners will research existing female memorials in London as well and encourages debate as to why over 90% of statues in London are dedicated to men and leave out lots of famous and celebrated female figures. This resource is suitable for KS3 learners and is perfect for home learners, informal learning groups and schools! You can explore a map of suggested memorials that sadly don't exist (yet!) as suggested by our twitter followers here and a map of existing female memorials here on our online, interactive map. Contact our Public Engagement Officer ([email protected]) for more information or support.